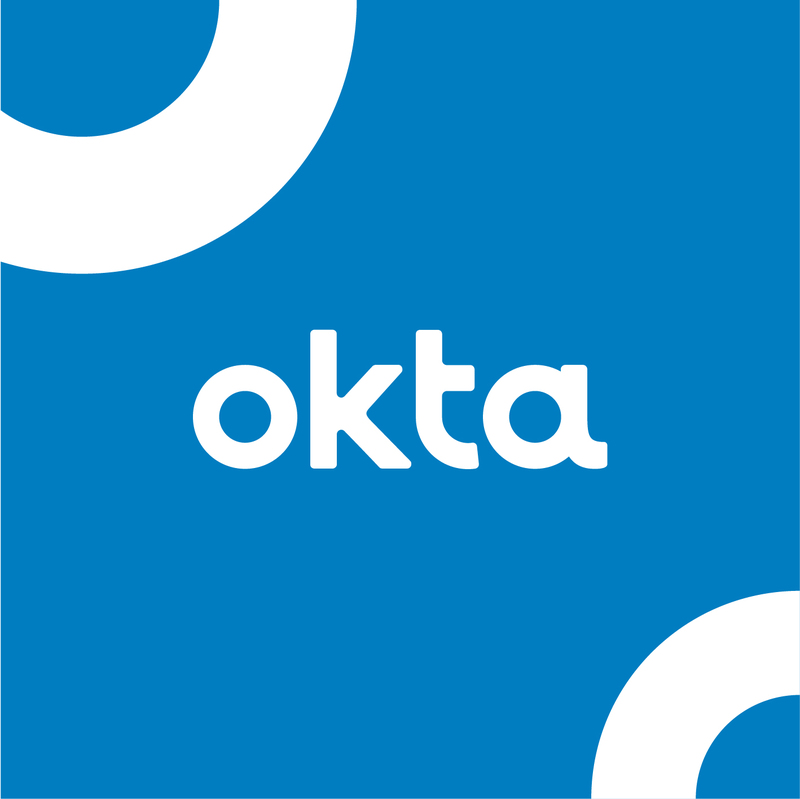 SketchDeck helped Okta scale their design as they rebranded, and again as they went public. Over the last several years, Okta has seen dramatic growth — all the way through their 2017 IPO. SketchDeck helped Okta’s creative team achieve success by scaling their design and getting ahead of demand. Read about past challenges Okta experienced and the results they've seen working with SketchDeck. Looking for another case study? Click here to download the Icertis case study. Watch Chris Finneral, the CEO of SketchDeck, in a panel discussion on the role of design in content marketing. Your brand is your identity. Attend this webinar to learn how authentic, consistent design builds value. Learn how to scale marketing design at high-growth companies. Attend this webinar to learn a decision making framework for design services. Hosted by Chris Finneral, CEO of SketchDeck. 48% of marketers report that they do most customer-facing design themselves. Learn the impact this has on revenue and brand.